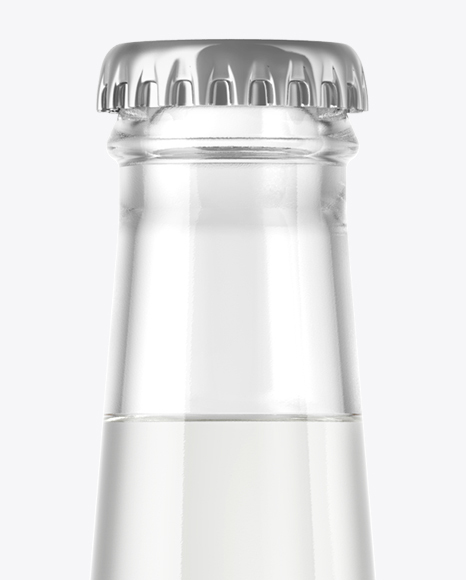 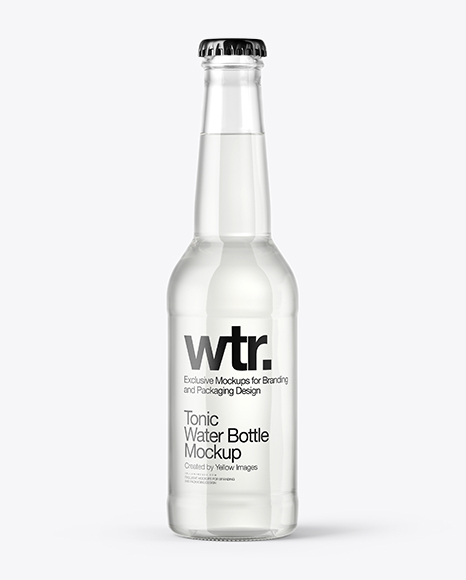 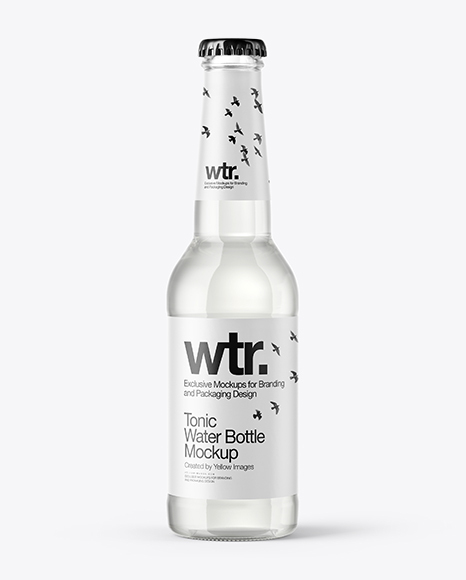 Display your design in a more efficient way on this mockup of an clear glass bottle with tonic water. 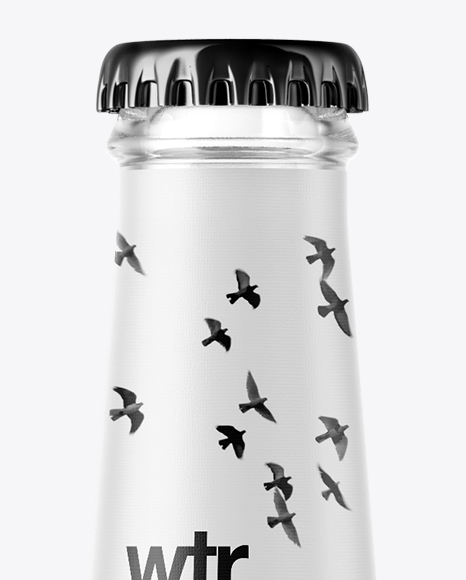 The bottle’s cap is available in glossy and metallic finish. 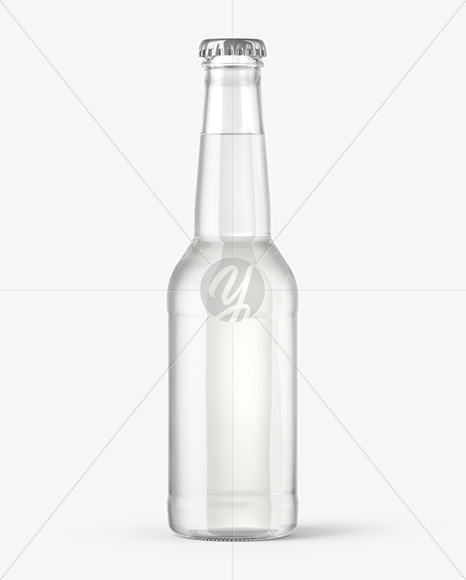 Ready to use. 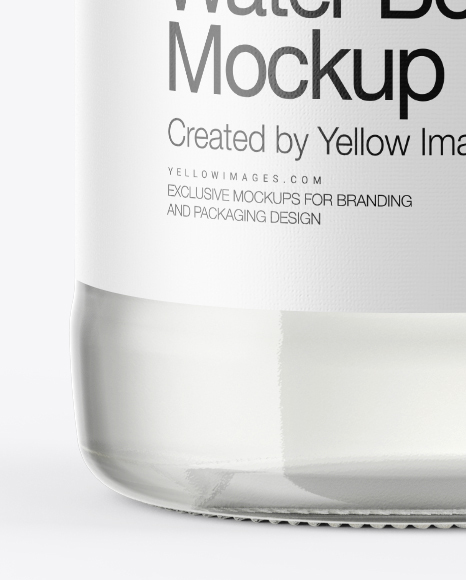 Easy to color different parts separately. 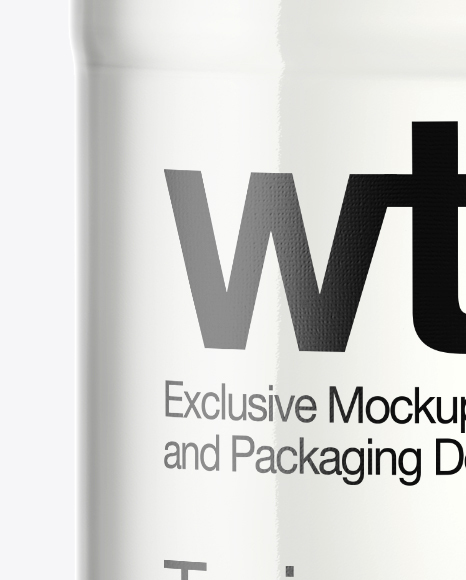 Includes special layers and smart objects for your amazing artworks.